If you are looking for a way to share files, photographs and media with friends and family directly from your home network. 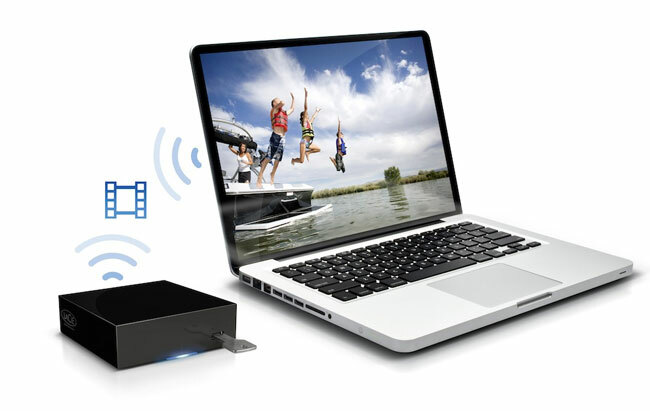 LaCie has unveiled a new network bridge device called The LaCie LaPlug enables you to setup access to your files and media for users you permit giving them access from their own browsers. Simply attach USB drives to the LaPlug device to convert them into cloud storage and then setup access rights for each user. 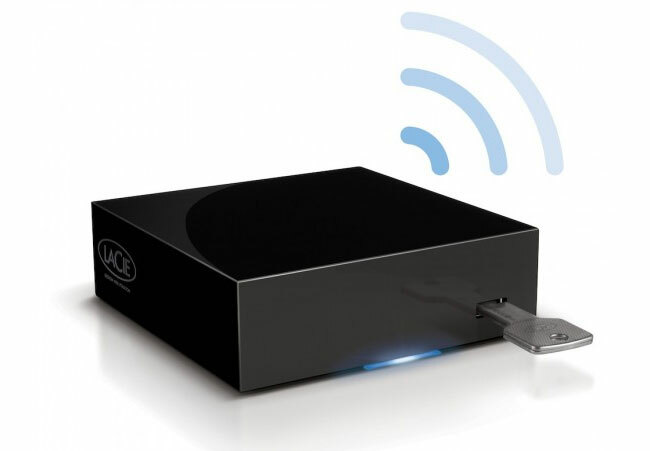 The LaCie LaPlug is also compatible with UPnP and DLNA compatible equipment, like game consoles such as the PS3 and Xbox 360 and even allows you to stream media and music to iTunes equipped systems. Watch a promotional video after the jump to see it in action. Bundled with the new LaCie LaPlug is wireless backup software for PCs, if you have a Mac you can use Time Machine software to back up your machines wirelessly. Its supported on systems running Windows XP and higher, Mac OS X 10.5 and later, or Linux 2.6 systems. The LaCie LaPlug is arriving in stores soon and will retail for around $75.